Highly Upgraded Wine Country Home! 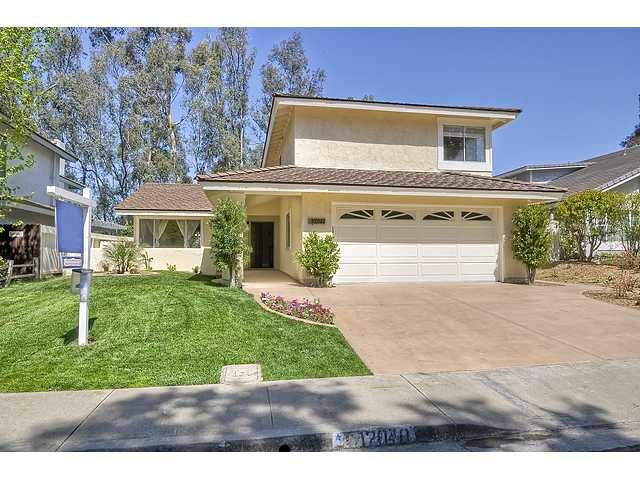 Superbly located on a family friendly cul de sac in the highly regarded Wine Country community of Scripps Ranch. Enjoy the canyon views and great breezes from your newly landscaped backyard oasis. Located within minutes of top notch elementary, middle and high schools. BEAUTIFULLY REMODELED kitchen with cherry cabinetry, granite counters, and stainless steel appliances. *UPGRADED bathrooms. *New Flooring throughout. *New interior/exterior paint. *No Mello Roos or HOA.